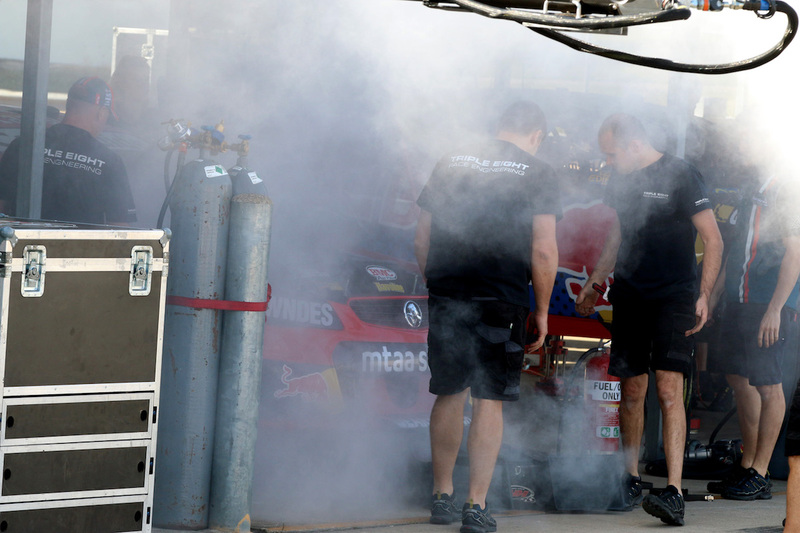 Triple Eight team manager Mark Dutton says the team will delve through data to find the reason Craig Lowndes’s car caught fire at Queensland Raceway today. Lowndes’ retro-look TeamVortex Commodore was reported to have had an airbox fire when warming up the car, before testing had commenced. Dutton played down the issue but said it could trigger a change in procedure, given the circumstances were somewhat unusual. “It was a lot less of a setback than it could’ve been – everyone reacted swiftly, got it out, got it under control, got the damaged components replaced and didn’t miss any testing time,” Dutton told supercars.com. “It’s obviously not cool to happen – but things do happen, it’s what you do after. “We need to really nut through the data and get information to understand why that did happen because it didn’t seem to happen in the normal way that those fires have in the past, so it’s something we need to try and understand. “If we followed our procedures exactly, then our procedures possibly need a tune up. He didn’t describe it as a smooth test day, but was pleased with the team’s progress with all six drivers on track. 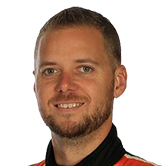 Alex Premat got much needed miles behind the wheel of the #97 Commodore, running within 0.2sec of Shane van Gisbergen’s times on the same tyres. 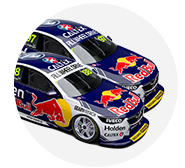 During the day the team reported a change to the front end of van Gisbergen’s Commodore, which engineer Grant McPherson said “has done great things for the other two cars”. 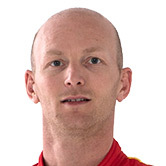 And while Dutton was hopeful it would boost the already quick Kiwi, he warned the opposition that there was plenty more to come from all of their drivers in this enduro phase of the championship. “We’ve got to see, they’ve done some changes and liked them [on #97], there definitely is the possibility [of improvement, but] some of the changes you can’t directly compare,” he said. “There’s different settings all three cars have been running but they’ve all proven on the day to be as quick as each other, so it’s definitely not saying we’re going to wind in two-tenths overall for Shane – I hope so – but there’s more to come from all of our drivers yet. The Triple Eight cars were a class act at the last round at Sydney Motorsport Park, but Dutton believes there will be challenges from the opposition in this next phase of the season. 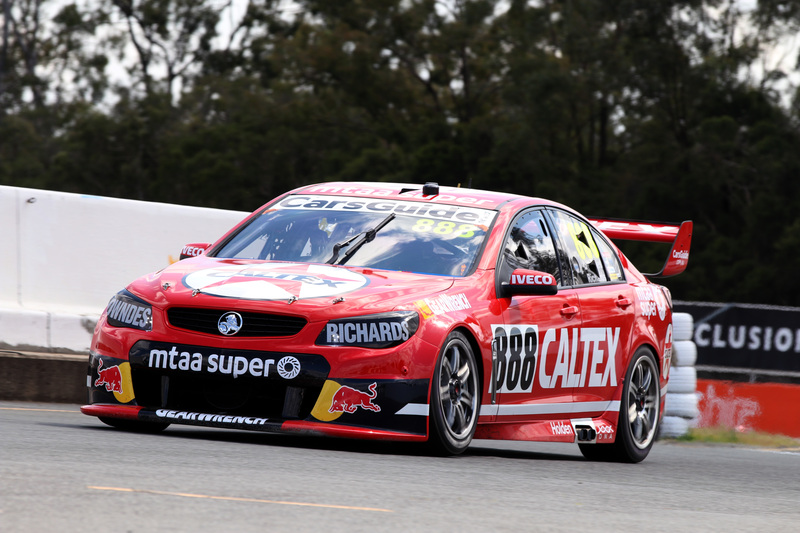 Triple Eight shared Queensland Raceway with DJR Team Penske – which was pleased with its day – and TEKNO Autosports. 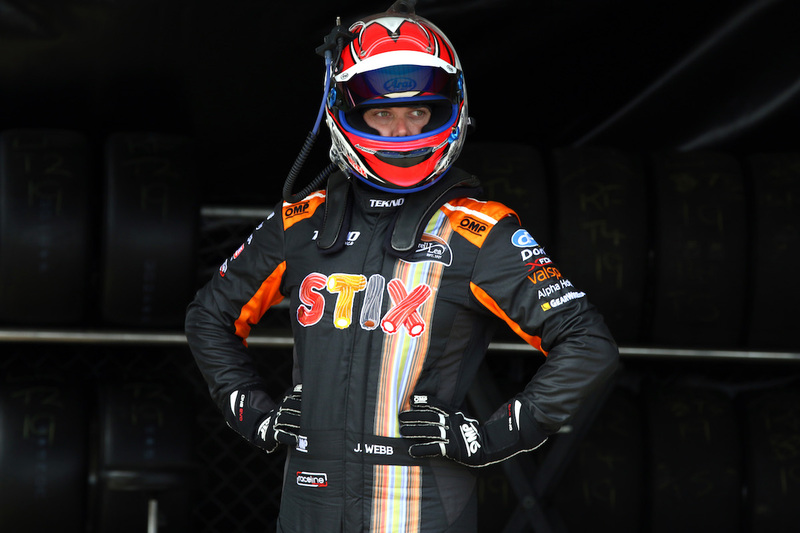 Team boss and co-driver Jonathon Webb was excited to turn at least half the day’s laps and get in tune to share with Will Davison this time around. 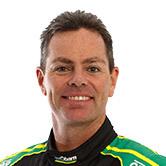 “It was a really good day,” Webb told supercars.com. “Mostly these days prior are based on the co-driver, so I did plenty of laps, we concentrated on a bit with Will trying to tidy the car up a bit and make sure we had race pace but all in all it was a really good day. Plenty of pit stop practice, driver change practice and all those bits and pieces. 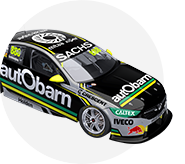 Erebus Motorsport and Lucas Dumbrell Motorsport will be the last two teams to test on Tuesday before next weekend’s Wilson Security Sandown 500. Tickets available now.